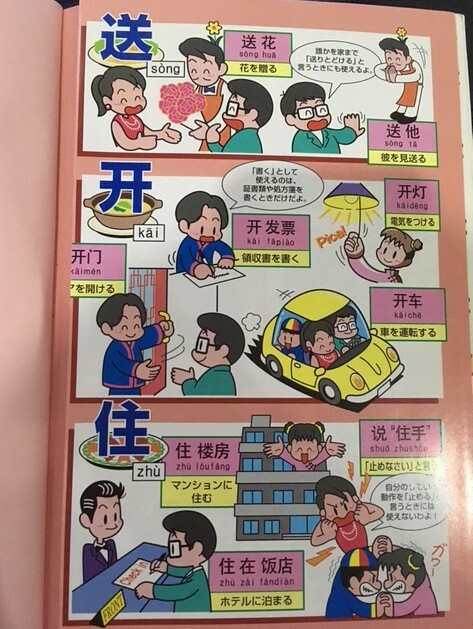 A handy Mandarin Chinese phrasebook and guide to the Chinese language, Survival Chinese contains basic vocabulary necessary for getting around. 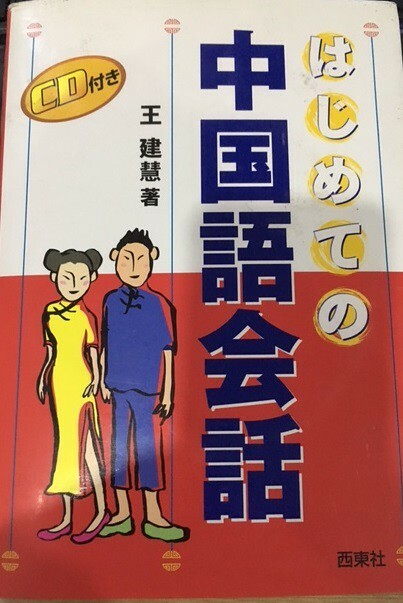 This book contains all the necessary words and phrases for speaking Mandarin Chinese in any kind of setting. Perfect for students, tourists, or business people learning Mandarin or traveling to China or Taiwan, it also contains a beginner guide to the Mandarin language, allowing for a deeper understanding of Chinese than a typical Mandarin phrasebook or Chinese dictionary. 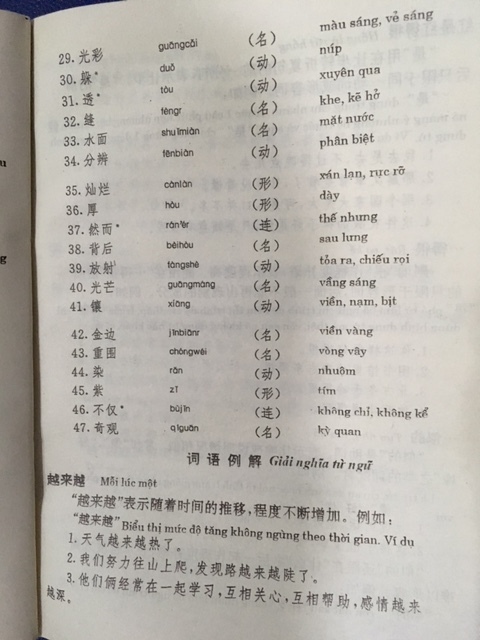 The book is broken into four basic sections: Common Chinese Expressions and Key Words, Essential Chinese Communication Tools, Chinese Travel Vocabulary, and making your own sentences. All Chinese words and phrases are written in Romanized form (pinyin) as well phonetically, making pronouncing Chinese a breeze. 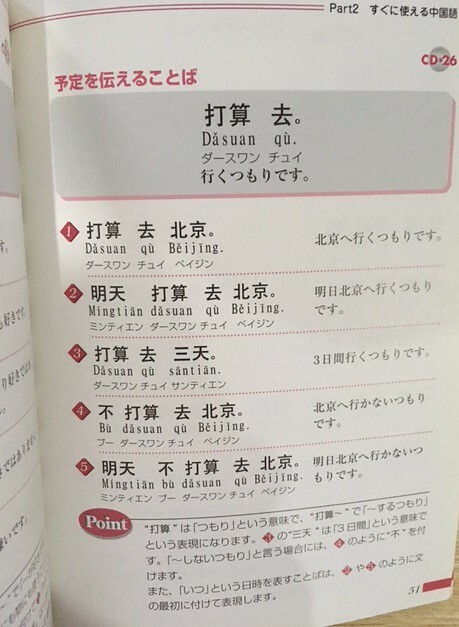 For example, the word for “reservation”, yuding is also written as yuu-deeng. 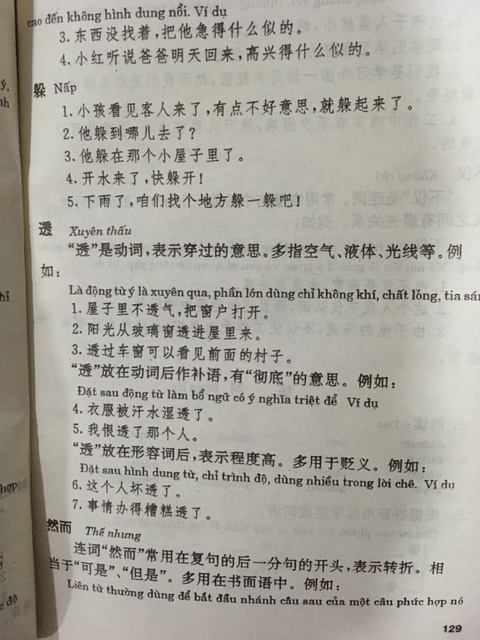 Authentic Chinese characters are also included so that in the case of difficulties the book can be shown to the person the user is trying to communicate with. Hundreds of useful Chinese words and expressions. An A-Z index which allows the book to function as a English to Chinese dictionary. Romanized forms, phonetic spellings, and Chinese Characters (Hanzi) for all words and phrases. A concise background and history of the Chinese language. A complete guide to Chinese pronunciations. A concise guide to using Chinese tones. A brief introduction to Chinese grammar. 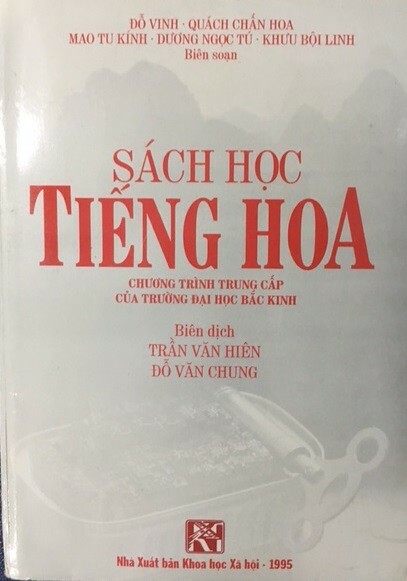 Sách dày 250 trang, dạng sách bỏ túi, phù hợp người cần học đi du lịch, đi làm, giao thương!! !